Cancellations received after the day that classes start will not be eligible for refund. 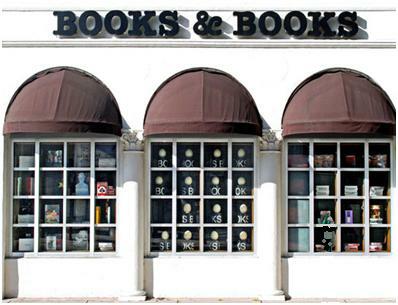 Contact Jonah Kaplan, Jonah@booksandbooks.com the Manager at The Cafe at Books & Books with any questions. The $295 fee covers 12 hours of lectures, 24 different wines, all class materials and a four course wine-pairing dinner specially prepared by Chef Allen.